the legal profession to attend. 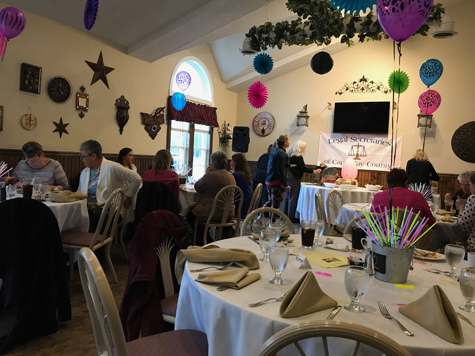 Click for: PHOTOS from the 2018 Scholarship Fundraiser! Click for: PHOTOS from the 2017 Scholarship Fundraiser! Click for: PHOTOS from the 2014 Scholarship Fundraiser! Click for: PHOTOS from the 2013 Scholarship Fundraiser! Click for: PHOTOS from the 2011 Scholarship Fundraiser! Click for: PHOTOS from the 2010 Scholarship Fundraiser! Click for: PHOTOS from the 2009 Scholarship Fundraiser!